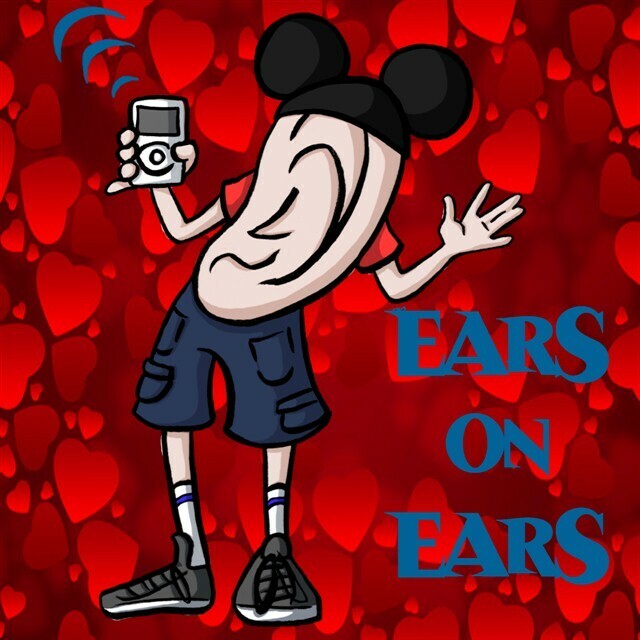 DizFanatic Episode #20 - "Romantic Disney"
Welcome to Episode #20 of the DizFanatic "Ears On Ears" podcast! This episode Mike and his guests get into the mood and spirit of St. Valentine's Day. The discussion includes the many romantic aspects of Disney Dining, parks, movies, gifting and more. So this is a great time to think about Romance, Disney style and you can take these ideas and apply them any time of year, be it an anniversary, birthday, Valentines day, or you just want to be romantic with that someone special who happens to be a Disney Fanatic! Be sure to head over to DizFanatic.com's "Seasonal Events" section to read more about Romance and Disney! This episode of the DizFanatic Podcast is sponsored by WDWTravels.com which is a full service travel company specializing in Disney vacations. Visit http://WDWTravels.com for a free quote today! Please visit our main website site http://DizFanatic.com for more information. Friend us on Facebook, follow us on Twitter and check out our Youtube channel. Just search for DizFanatic. As always, feel free to email us at Mike@DizFanatic.com or leave us a voicemail on Skype. Thanks for joining us! DizFanatic Episode #19 - "EPCOT Top 5 Restaurants with Angie & Chuckie"
DizFanatic Episode #14 - "Onboard The Disney Dream!" DizFanatic Episode #13 "Year in Review"
DizFanatic Episode #12 "Spirit of the Season"
DizFanatic Episode #11 "NYC Disney Store Event"
DizFanatic Episode #10 "DizGamer & Epic Mickey"
DizFanatic Episode #9 "Halloween @ Disney Parks"
DizFanatic Episode #8 "DizTech & DizGamer Gaming Show"
DizFanatic Episode #7 "New Disney Store & Doorway to Dreams"
DizFanatic Episode #6 "Trip Report, Walt Disney World"
DizFanatic Episode #5 "Staying at a Disney Resort, Benefits & Misconceptions"
DizFanatic Episode #4 "Compairing Disneyland CA & Walt Disney World FL"
DizFanatic Episode #3 "Dining at Disney Resort Hotels"